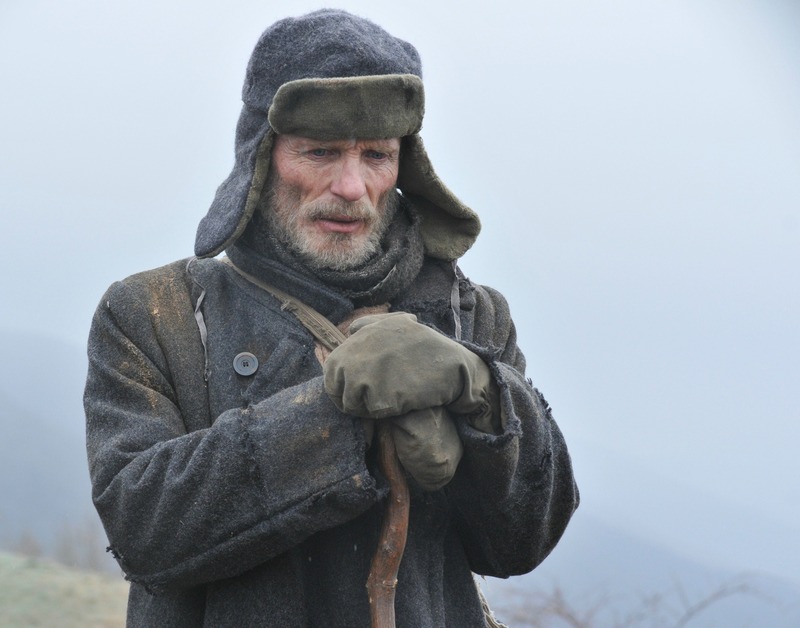 Ed Harris is in his prime, delivering fearless indie film and theater roles while growing his following via HBO's hit series "Westworld," which could earn him an Emmy. Ed Harris as Man in Black. Welcome to Career Watch, a vocational checkup of top actors and directors, and those who hope to get there. In this edition we take on Ed Harris, who’s doing what he’s always done: owning character roles in film, theater and television. Bottom Line: Harris has an iconic masculine American gravitas. The camera loves him and you can count on Harris to deliver a character’s emotional spine with subtle and sturdy grace. That’s why this hard-working actor never falls out of demand. 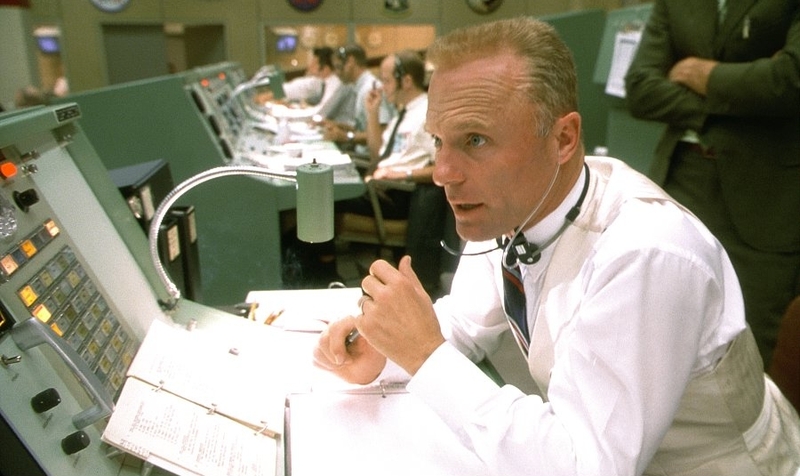 And he seemingly can do anything, whether stalwart hero (John Glenn in “The Right Stuff” or the Mission Control voice in “Apollo 13” or “Gravity”) or contemptible villain (see “The Firm,” “Enemy at the Gates,” “Swing Shift,” or “The Rock”). Assets: Beyond his self-evident acting skills, he’s an experienced veteran who brings grizzled authority and wily intelligence to every role. Harris disappears into his roles, but while he shows up for the occasional studio actioner, he doesn’t burn his audience with formula familiarity. And he never phones it in, no matter how bad the movie. Harris’s ability to convey menace and danger keeps him in constant demand for action thrillers and westerns; he can wield a gun or a swing a lasso on horseback. He can be scary, lovely, and hilarious, sometimes all in the same movie. Like them or hate them, his E. Howard Hunt in Oliver Stone’s “Nixon,” the cynical gulag survivor in “The Way Back” and impassioned Jackson Pollock in “Pollock”were not easy to pull off. Biggest Problem: He’s undeniably talented, but that’s not enough to ensure financing for his directing projects. And in terms of foreign sales, his name doesn’t necessarily qualify as star power — something that’s exacerbated by his noncommercial tastes in material. Awards Attention: Harris has been nominated for four Oscars: as tense NASA flight director Gene Krantz in “Apollo 13” (1995); Christof, the megalomaniac wizard-creator of “The Truman Show” (1998); dying Richard in “The Hours” (2002); and as a maverick abstract expressionist painter opposite Oscar-winner Marcia Gay Harden in “Pollock” (2000), which he directed himself. 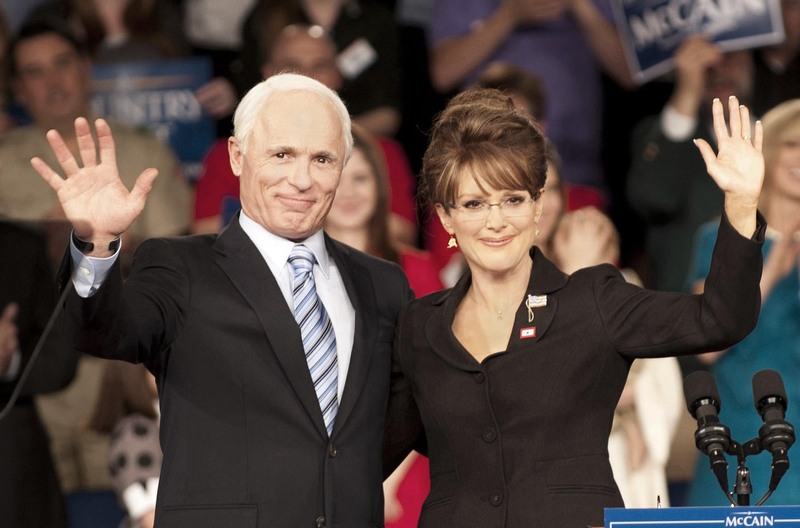 He also scored Emmy nods as John McCain in “Game Change” (2012) and as the beleaguered manager of a small-town grill in HBO’s mini-series adaptation of Richard Russo’s “Empire Falls” (2005). Latest Contender: Even when “Westworld” showrunners Jonathan Nolan and Lisa Joy asked Harris to play the expert gamer Man in Black on HBO series “Westworld” completely in the present, without knowing how his violent cowboy predator figured in the series’ 30 years of twisty plot, Harris nailed the role. That’s because over some 67 movies since 1978, we believe him, whatever he does. Next page: How Ed Harris found his inner Man In Black.